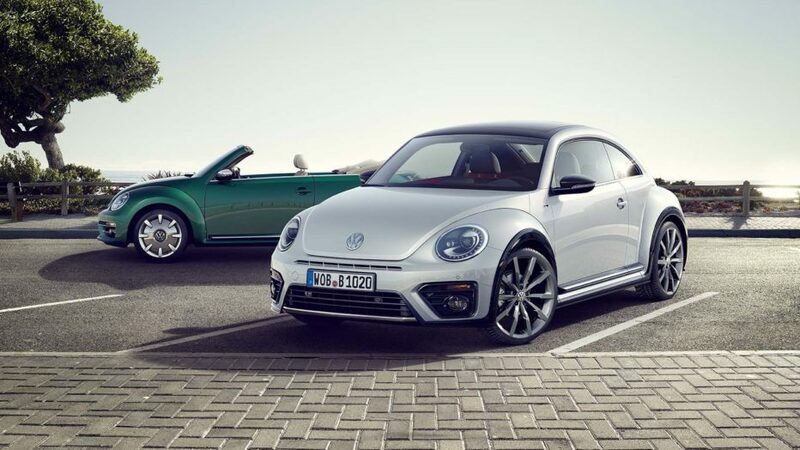 We doubt that every person on Earth knows what a Volkswagen Beetle is…but we bet it’s close. With its instantly recognizable design and pop culture fame, the Volkswagen Beetle is an automotive icon. However, despite the most obvious association with the counterculture of the 1960s, the Beetle has a lot of other history behind it. Here are a few facts you may not know about the Volkswagen Beetle. In the early 1930s, when the construction of the Autobahn highways had begun in Germany, the only people able to use the new routes were those rich enough to afford a car. This bothered a fellow by the name of Adolf Hitler enough that he proposed the development of an inexpensive car that would bring car ownership to his people. He knew that car ownership would help Germany transition out of an agrarian economy and into the age of technology, which is the direction he desired to go. When Hitler was looking for someone to build his new car, he turned to his fellow Austrian Ferdinand Porsche. Porsche was already a famous designer who worked for many German engineering firms. As it turns out, Porsche had been working on the idea of an affordable car for a long time already so when Hitler came calling, was ready. Within months, he had a design ready for Hitler’s approval. In January 1949, Volkswagen delivered a VW “Type 1” Beetle, to Ben Pon Sr., a Dutch businessman and the world’s first official Volkswagen importer. In its first year, Pon sold only 2 Beetles but soon thereafter it sold like wildfire. The reason was it quickly was adopted as America’s budget car and it was the right car for the right time. VW shipped thousands more to the United States in the early 1950s. Sales were so good that Volkswagen established a U.S. sales arm in Englewood Cliffs, N.J., in late 1955. The Volkswagen Beetle was first produced in 1938 and production actually continued right up to 2003—an amazing 65 years of production. The last original Beetle to be sold in the US changed hands in 1979. According to Hiley VW of Arlington, a local VW dealer in Arlington, TX, it continued in Mexico, though, through 2003. Unfortunately, those Mexican built VWs couldn’t be imported into the US due to emission requirements. After the Beetle came the Rabbit but despite improved features, it never caught the public’s imagination in the same way that the Beetle did.